Google produces 500 million results when asked ‘Is travel getting more expensive?’. Unsurprisingly, the first 10 results are solely dedicated to the price of flights. Panicked headlines from global news organisations warn travellers about the rising costs associated with travelling by plane, thanks to increased fuel costs and the subsequent pressure on airline profits. Back in June this year, Delta Airlines told shareholders that fuel prices had skyrocketed by 50% during the first half of 2018 forcing the airline to lower its profit forecast. Delta Airlines is most certainly not the exception in this challenging situation. Many other carriers, including American Airlines, Air France-KLM and Southwest Airlines, have all issued profit warnings in the first half of this year. Globally, the International Air Transport Association (IATA), which represents about 280 carriers, is expecting the industry to post profits 12% below the previous forecast of $38.4 billion – proof, should we need it, that when the cost of oil rises, the entire airline industry can be shaken. One of the difficulties for airlines is knowing how to factor in the increasing fuel costs. Passing the increase onto travellers by raising ticket prices is one of the few options available to them. The hotel industry’s relationship with pricing tells a different, and at times, more complex story. It’s much more centred around the individual property – everything from its location to its TripAdvisor guest rating is a pricing consideration. What causes hotel prices to fluctuate? Although less dramatically reported, of course hotel room rates also go up and down. This has little to do with barrels of crude oil and more so with the fundamentals of supply and demand. As we all know, supply is how much of a service the market provides and demand is how much of the market wants to pay for it. While it would be too simplistic to say fluctuations in hotel room rates can be solely down to this theory, it’s a great place for hoteliers to start because economists have long believed the best way to allocate resources – in this case hotel room prices – is to let supply and demand decide. Is it peak or off-peak season? If it’s a quiet time you can lower your prices to coax more guests in. If it’s the height of your busy season and hotels locally are becoming booked up, you can afford to charge your guests more. It pays to obsess over long-range weather forecasts too. Different rooms will require different pricing and this is where you can get creative with your packages and offers. 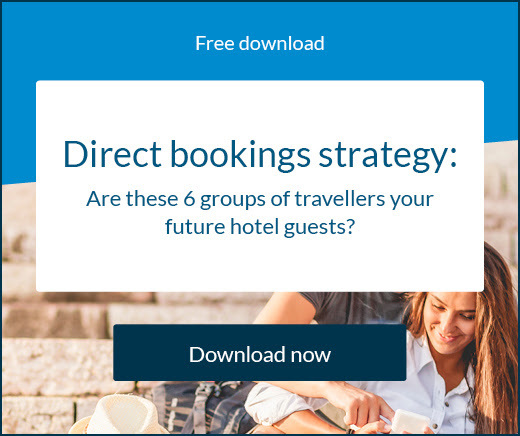 A good channel manager will allow you to sell the same room in different ways across all your connected online channels – for example, a ‘deluxe suite including breakfast & local walking tour’ vs. ‘deluxe suite room only’. The possibilities are endless – almost. Knowing what’s happening in and around your hotel is crucial to pricing rooms accurately. If you’re a hotel in Melbourne and you know the Australian Open tennis tournament comes to town every January, start looking at your competitors’ prices early. Track the pricing trends and be strategic – you could be winning the business of the world’s biggest sports fans or leaving valuable revenue on the table. There is little benefit to hoteliers in monitoring these fluctuations while all the time taking no action. 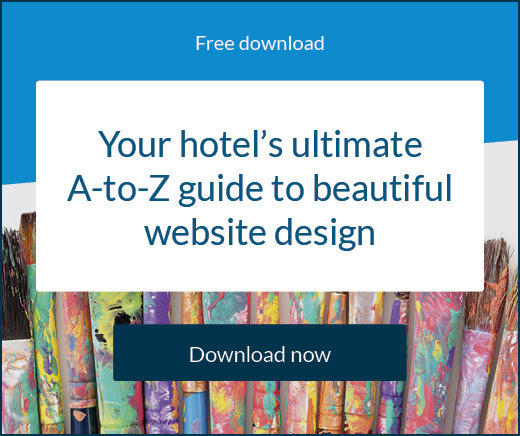 Smart hoteliers are using the information they have at their disposal – whether it be their own competitive research and analysis, or via a pricing intelligence tool to manage the groundwork and help validate your decisions. While hotel room rates are influenced by many different factors, destination demand is by far the biggest. Figures from the UNWTO predict international traveller numbers will grow by 5% this year, after 2017 saw a record 1.3 billion people travel overseas. The more people travelling to a destination, the greater the demand on hotels. But not all destinations are created equal. Enter the latest report from the Global Business Travel division at American Express, which analysed hotel room rates within 150 international cities, outlining the destinations in a position to raise prices in 2019. If your hotel is located in Dublin or Paris, you’re in luck. The French government is pushing an ambitious tourism target of 100 million visitors by 2020 and hotels in Paris and the surrounding areas can expect greater numbers of guests thanks to faster visa processing. Moving across to Ireland, Dublin looks set to be one of Brexit’s biggest beneficiaries as an increase in rooms supply is forecast to be minimal, pushing average daily rates (ADR) higher. The city should expect an increase in business travellers, especially with the prediction that London’s hotel rates are set to remain flat in 2019, after being negatively impacted by the fast-approaching Brexit deadlines. Canada’s tourism is in great shape thanks to initiatives running this year to attract Chinese travellers. It’s likely Toronto and Vancouver will be the country’s most visited destinations by Chinese tourists, meaning hotels in these two countries can reap the benefits of this lucrative guest segment. Demand for hotels in Toronto is particularly high and the city’s growing financial centre will only encourage a higher ratio of business travellers among upscale and luxury hotels. Occupancy levels in Chicago are enjoying record highs and with major corporation headquarters, including McDonald’s and Dyson, moving downtown local hotels can also expect a boom. New Zealand is experiencing a hotel boom not seen for decades. Facing somewhat of a growth spurt, local news agencies report 120 new hotels are likely to open in the country in the not-too-distant future. And with occupancy rates as high as 90% across the major towns and cities – especially Auckland and Queenstown – more supply will be needed. The importance of overseas workers for New Zealand tourism is a continued focus, however the country is taking steps to boost domestic tourism too. The Philippines is also on the receiving end of a tourism spike thanks to increased infrastructure – namely better domestic flight connections helping tourists explore Manila and beyond. More than six million tourists visited in 2017 – up 11% year-on-year. As the saying goes, there’s no such thing as bad PR and the recent closure of Boracay, due to an overwhelming number of daily visitors, has shone the spotlight on the country’s tourism. Set to reopen in October 2018 with a greater focus on sustainability, Manila’s hotels will be primed to receive a boost as visitors return to 2017’s best island in the world via the transit city. By far the biggest rise among the 150 destinations in the American Express report came from Buenos Aires with hotel prices predicted to rise by a huge 21%. Inflation is the main driving force here as Argentines grapple with double-digit increases in the cost of living. Despite these economic challenges, the local hotel sector is set to experience renewed buoyancy with hotel project investments expected to reach $570 million (USD) by 2025. Travel bookings for July to December 2018 are also reported to be up 25%. Sao Paulo, the business capital of Brazil, is also undergoing a period of economic growth with many of the world’s major banks’ LATAM divisions headquartered in the city. Add to this the news that 26 new hotels are currently in the pipeline and the city looks set to attract more hotel guests than ever before. Carnival season is always a big draw and boosted occupancy levels by 7% last year – something hoteliers should plan for and incorporate into their room pricing strategies. 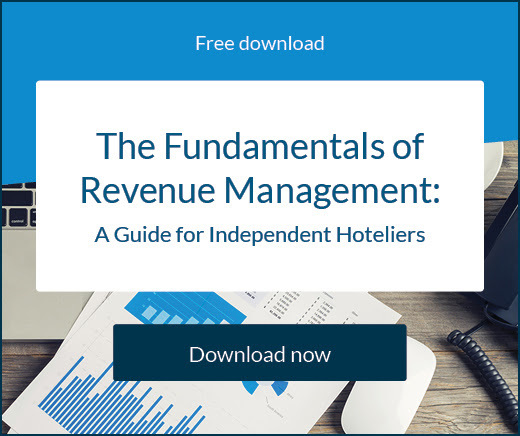 To read more about the fundamentals of revenue management and gain valuable insights into the key aspects you should be tracking – download our free guide by clicking here.